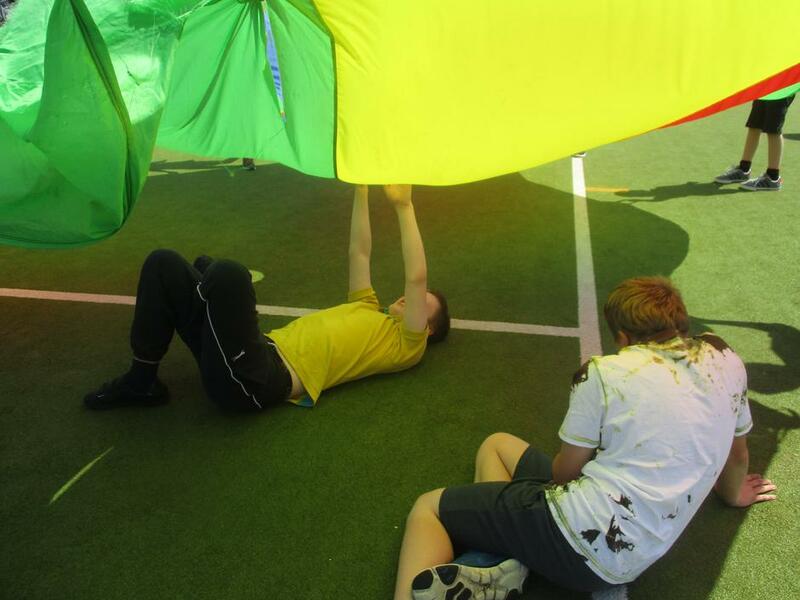 The PE curriculum at Rowan Park offers a personalised curriculum in which pupils learn, progress and achieve. Our aim is to provide pupils with learning opportunities where they can build on skills and make the expected progress. 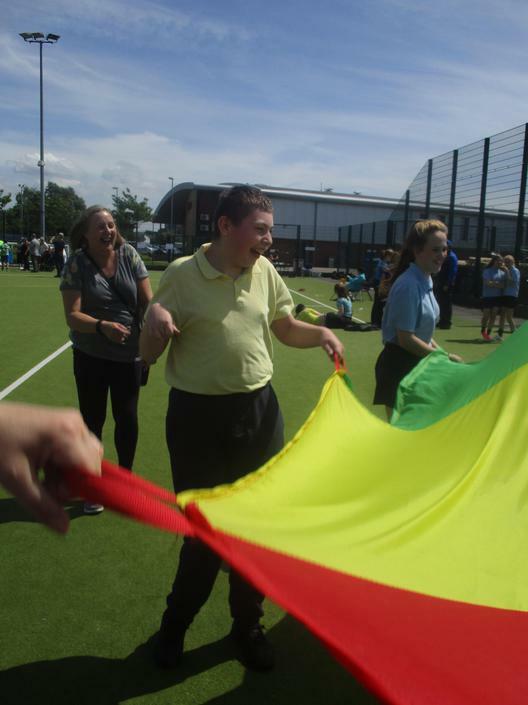 The pupils at Rowan Park take part in two PE lessons a week which follows the Equals Curriculum. 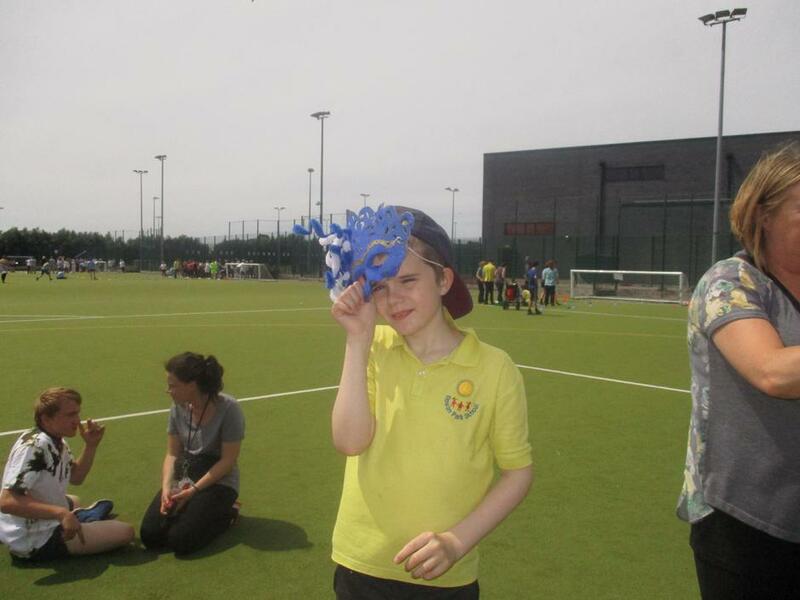 The subjects delivered involve Invasion Games, Dance, Gymnastics, Striking and Fielding and Outdoor Education. The pupils also get the opportunity to go swimming across all Key Stages with Secondary and Post 16 visiting the Meadows Leisure Centre. 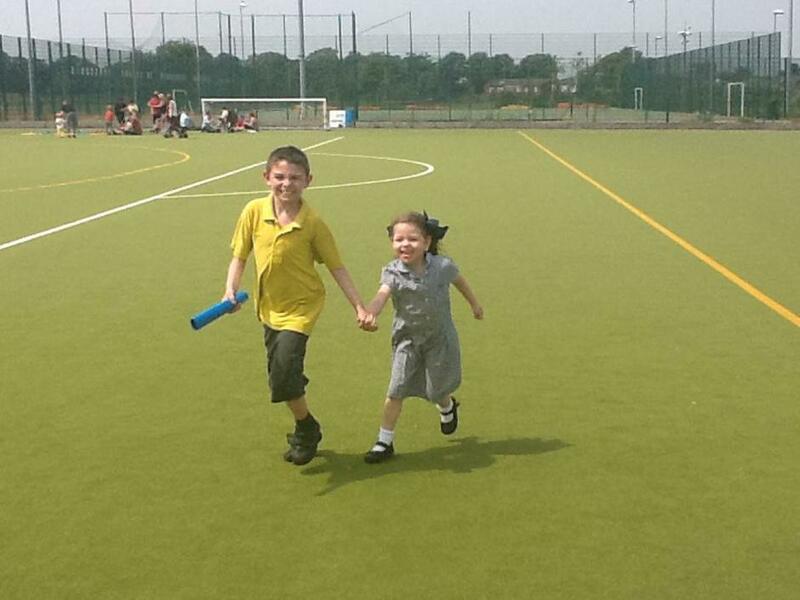 We teach Physical Education in the Reception class as an integral part of the subjects covered during the year. As the reception class is part of the Foundation Stage of the National Curriculum, we relate the physical aspects of the children’s work to the objectives set out in the Early Learning Goals (ELGs), which underpin the curriculum planning for children aged three to five. Physical Education makes a significant contribution to the objectives in the ELGs of developing a child’s knowledge, understanding and physical ability. 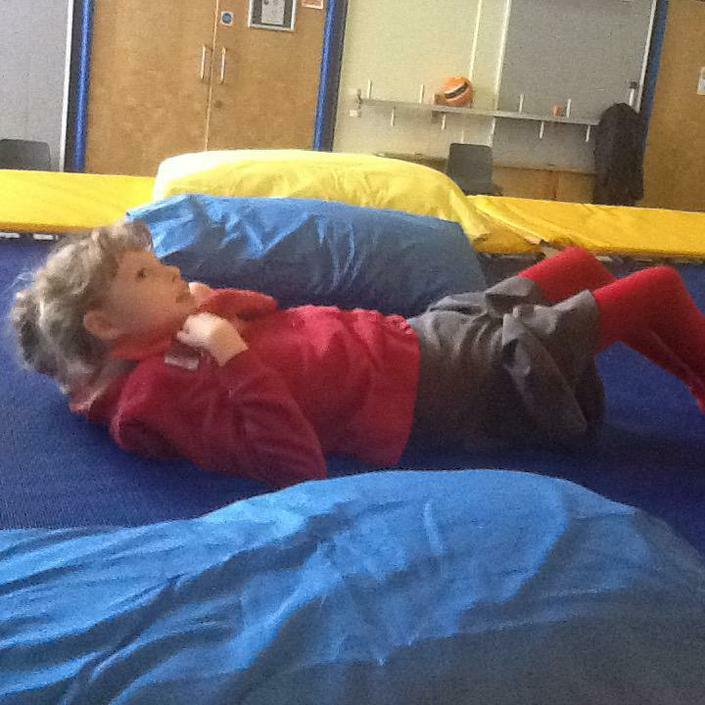 Within Key Stage 1 and 2 pupils begin following the Equals Curriculum taking part in topics such as Dance, Gymnastics, Games, Swimming and Water Safety. We make use of photographic assessments which form part of pupil profile evidence in primary. At the end of each topic, each child’s achievement is recorded using B squared online assessment tool, with evidence collected and collated in pupil progress folders. 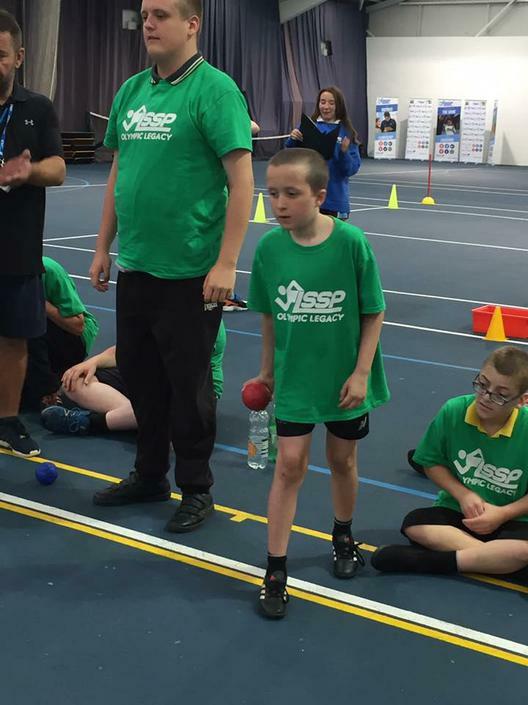 Within Key Stage 3 the fundamental skills previously learnt in Physical Education are built upon throughout the delivery of the Equals Curriculum. We make use of photographic assessments which form part of pupil profile evidence or accreditation evidence for New Horizons in KS3. At the end of each topic, each child’s achievement is recorded using B squared online assessment tool and assessment is through ASDAN modules. Within Key Stage 4 we continue to develop and build on the fundamental skills developed throughout the Equals Curriculum. 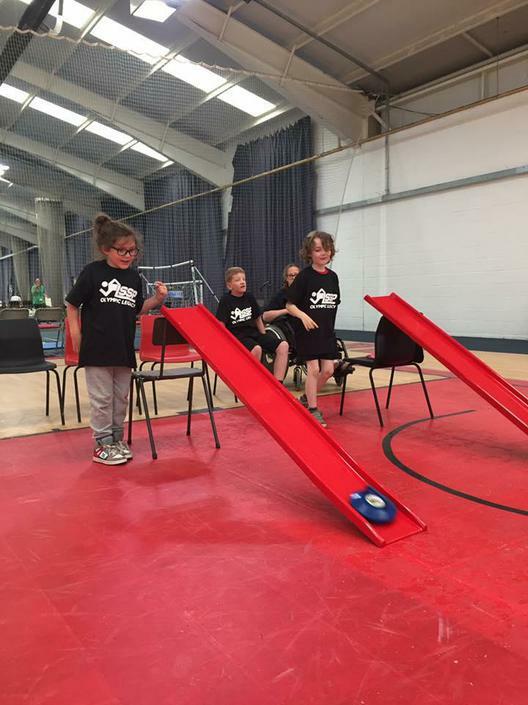 We continue to study through various modules that include Invasion games, Swimming, Dance, Gymnastics, Striking and Fielding and Outdoor Education. 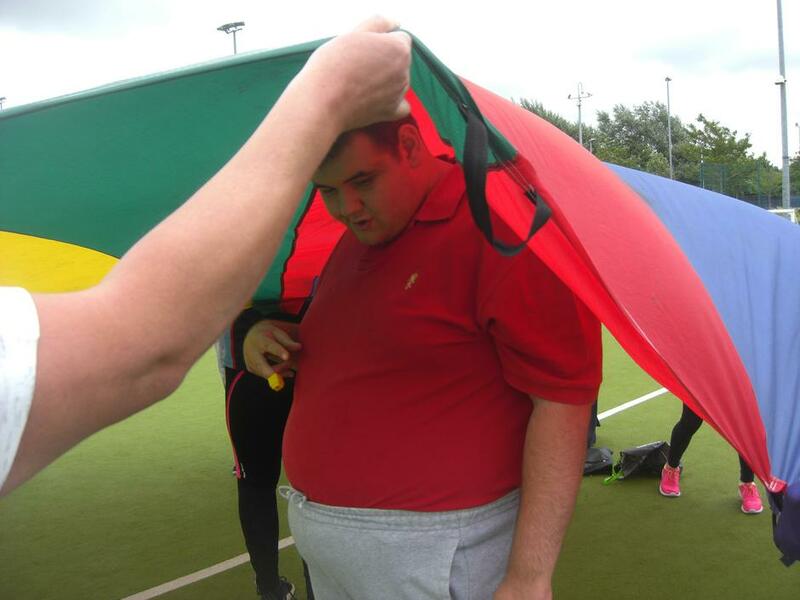 Within Key Stage the pupils take part in a life skills approach to Physical Education. 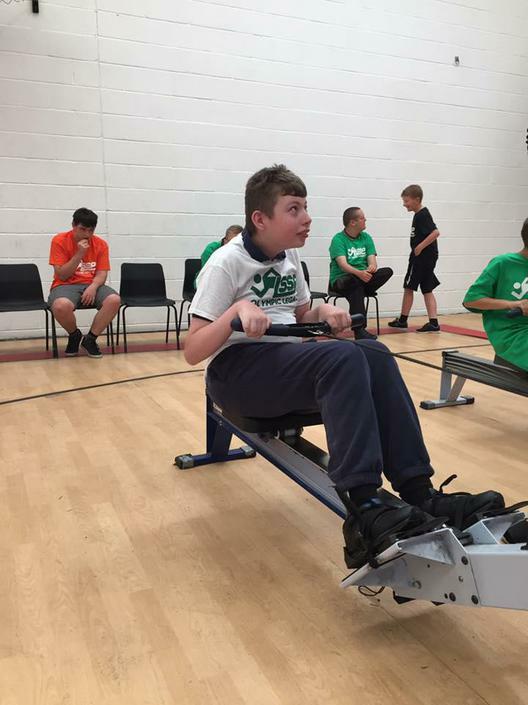 The pupils visit the gym at Litherland Sports Park, take part in regular Yoga sessions to improve their mental state and learn about Healthy foods and how key all three are at keeping you fit and healthy for the future. We make use of photographic assessments which form part of the accreditation evidence in KS4 and KS5 for Transition Challenge, Towards Independence, PP, PSD and Work Right modules. At the end of each topic, each child’s achievement is recorded using B squared online assessment tool. 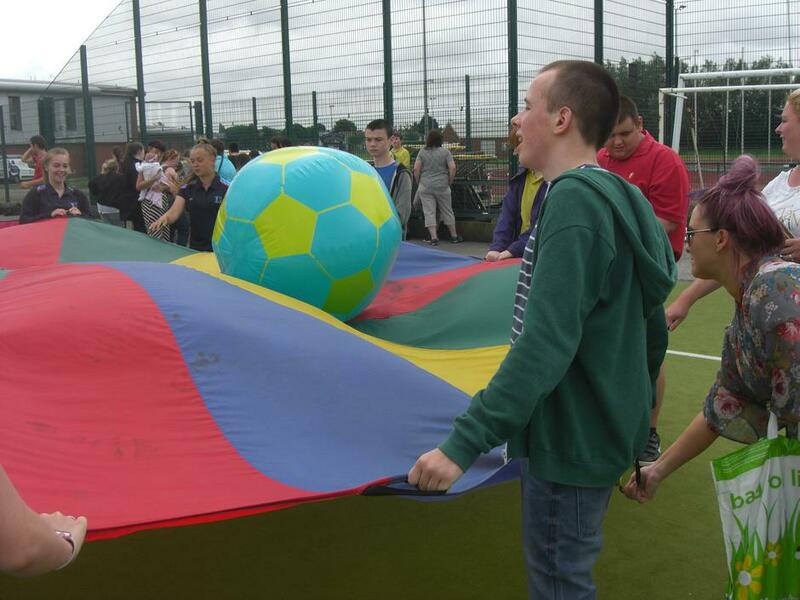 Aswell as being a core curriculum subject pupils are given extra curricular opportunities in Physical Education. 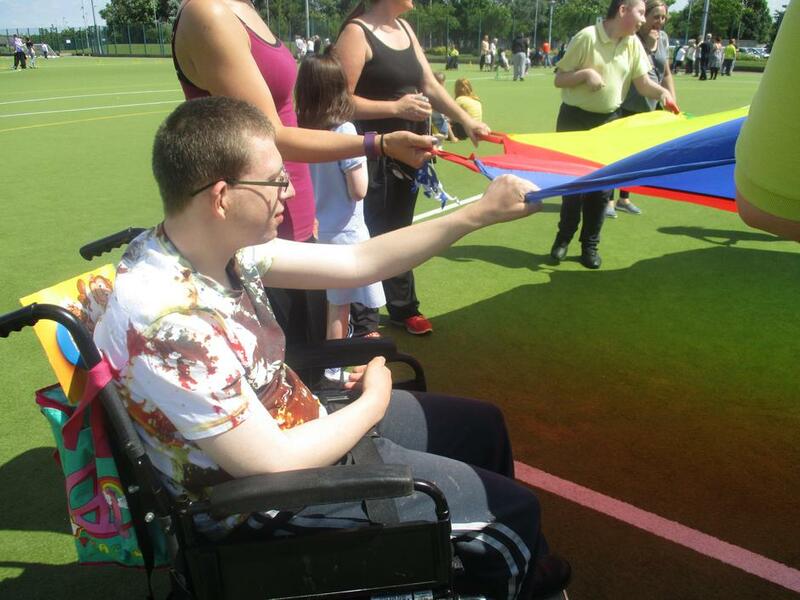 Every year we hold our Rowan Park Sports day Olympics which coincides with school sports week. The Primary and Secondary/Post 16 compete on different afternoons at Litherland Sports Park with the winning teams receiving the school trophy engraved with their names. Rowan Park are a member of the Everton in the Community Program. 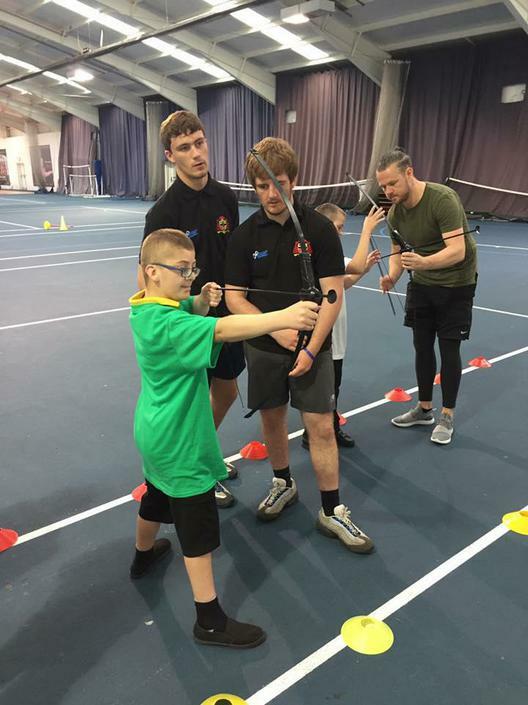 We beneifit from specialised coaches delivering sessions within school time and attending competitions against other schools within the borough. We also have coaches from Jodo Education and Little Musketeers coming into school and delivering sessions in Judo and Fencing which the pupils love. “Rebound exercise is the most efficient, effective form of exercise yet devised by man." 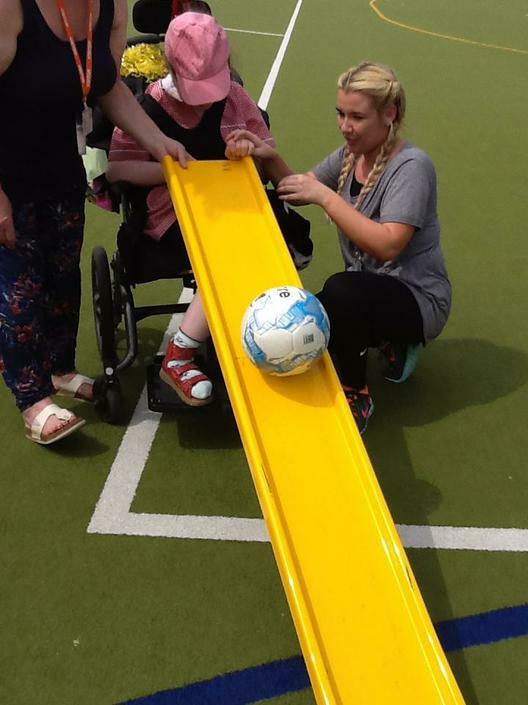 Rowan Park is now offering Rebound Therapy sessions to the PMLD pupils during their PE lessons. This is delivered by a qualified instructor supported by the Physiotherapy staff in school. Rebound Therapy is a form of physiotherapy. 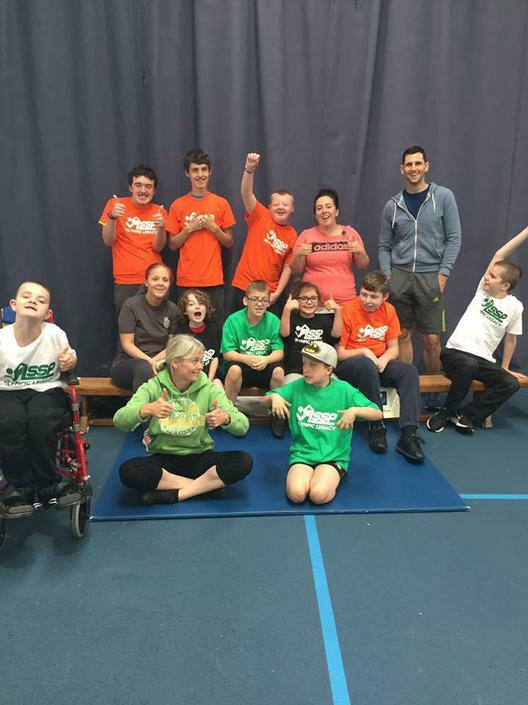 It uses trampolines to provide therapeutic exercises to people with a wide variety of disabilities and additional needs. 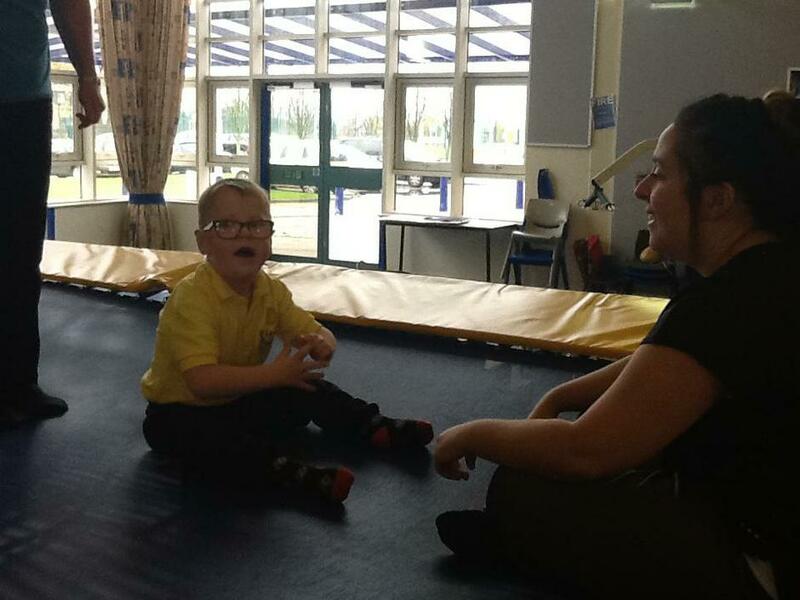 It is a multi-faceted approach to developing physiological, physical and communication skills. This year teaching staff are going to be completing the Teachers Level 1 award for Trampolining. We are very excited to be able to offer trampolining as an activity for all pupils to engage with during their PE sessions. Any questions you may have regarding Physical Education at Rowan Park can be directed to the schools PE Co-ordinator, Miss N Clayton.